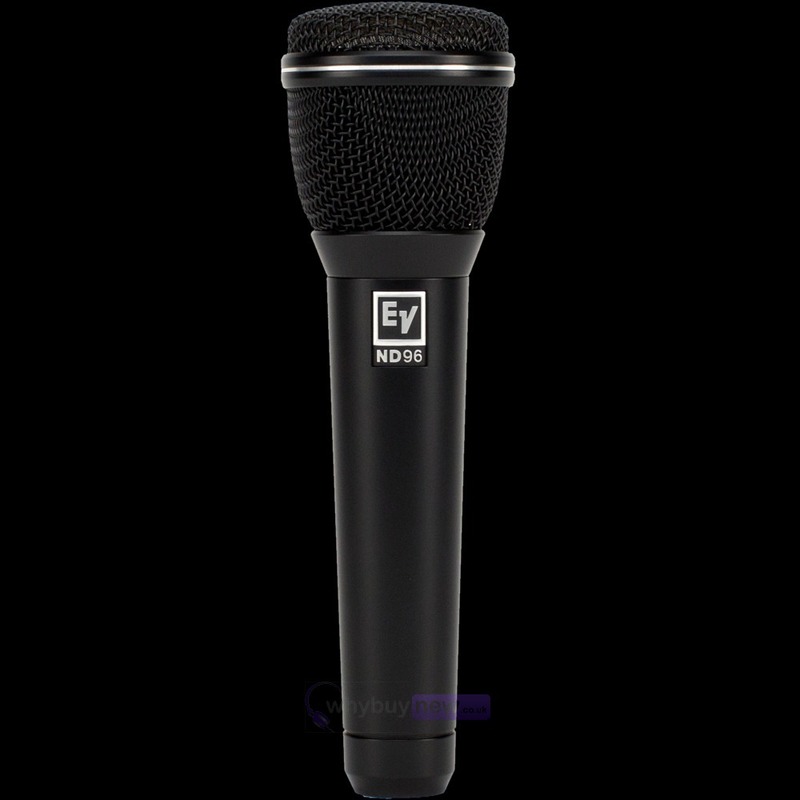 The Electro-Voice ND96 Microphone is a robust, high-performance, large-diaphragm dynamic supercardioid vocal microphone. 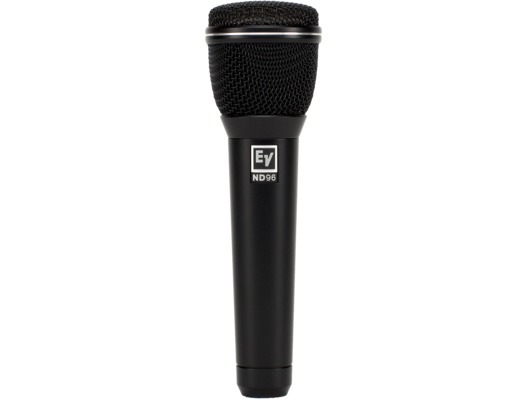 This resilient microphone features a Memraflex grille withstands rough treatment and resists denting. Its shock-mounted capsule minimises handling noise so any low frequency bumps and thumps won't get in to the PA. The ND96 is ideal for use on-stage by live performers, bands and DJs. Designed for excellent acoustic control on very loud stages, the ND96's special structural and acoustical designs create performance characteristics allowing the microphone's gain before feedback in a mix to be significantly louder than most microphones.